Inspired by that special spark. Albanian Connection creates new beginnings for those bold enough to want a meaningful relationship. We empower Albanian women to take charge of their dating life. This is not one of those sketchy Albanian personals. We believe relationships should begin with respect and equality. Everyday we’ll present you with a limited number of matches to consider. Every match is carefully picked just for you because we believe in quality over quantity! Meet new and interesting Albanian Women & Men locally and throughout the Diaspora. Discover who is interested in you outside of your preference range. When both parties LIKE each other, you can start chatting. 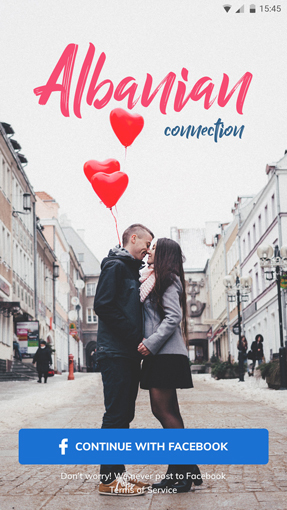 Only for serious individuals who are looking for a real connection. Inactive or unresponsive profiles will be deactivated. © 2018 Explorite Inc. All Rights Reserved.